Offering spectacular performance and seamless colour mixing within a small package, the ArcSource™ 4MC is perfect for a broad range of interior applications. 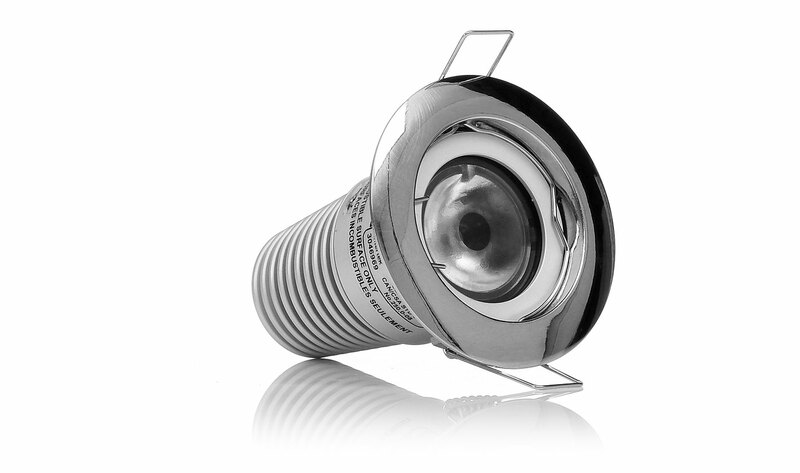 Advanced cooling and driver technology have been integrated into the fixture to deliver maximum light output without sacrificing LED longevity or increasing energy consumption. All these factors combine to make this a very versatile architectural fixture. Homogenised colour mixing or fixed white from a discrete, recessed, bright luminaire.